Ten years later, the penguins operate as a military unit of sorts. 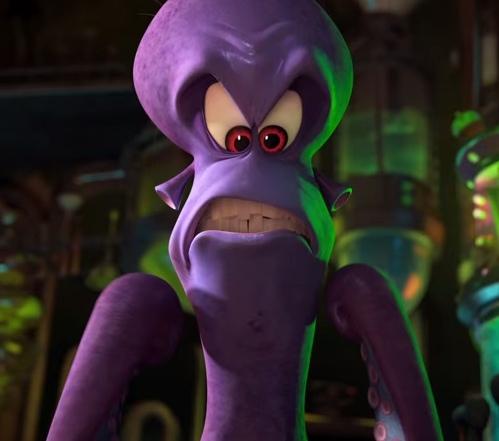 They are captured by Dave, an octopus bitter at being displaced from a zoo by the penguins, years earlier. 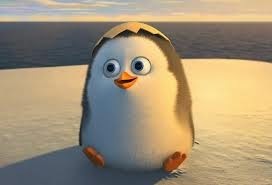 Dave intends to capture all of the zoo-living penguins in the world, and to use a Medusa Serum to make the penguins ugly and deranged. 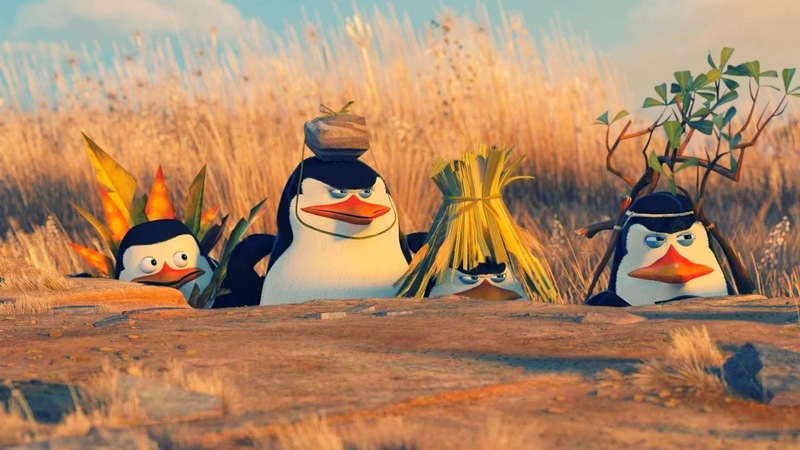 A team of secret agents called the North Wind is aware of Dave’s plans, and works with the penguins to thwart them. Private does have a loving, loyal family in his penguin brothers. 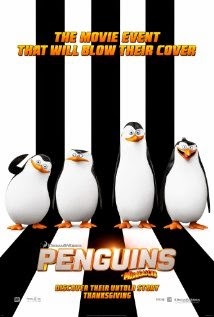 Penguins of Madagascar is a good fit for kids ages 5-11. The penguins are, more or less, an adoptive family, but their adoptive status isn’t part of the plot; it’s just part of life. The movie also does open a way for parents to talk with their kids about some difficult feelings – feeling unvalued (like Private) or unliked (like Dave). Private felt like he wasn’t valued as a member of the family. Have you ever felt that way? What changed it for private? What changes it for you? Have you ever felt like Dave, like people don’t like you? What was that like? Did it get better?